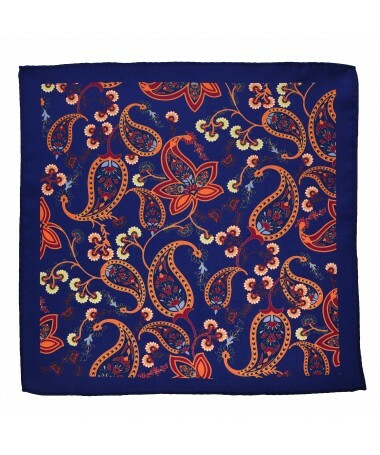 Pocket squares There are 62 products. 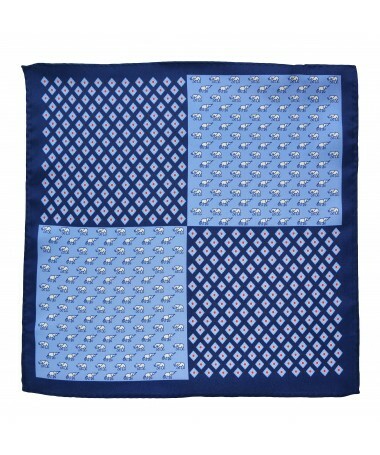 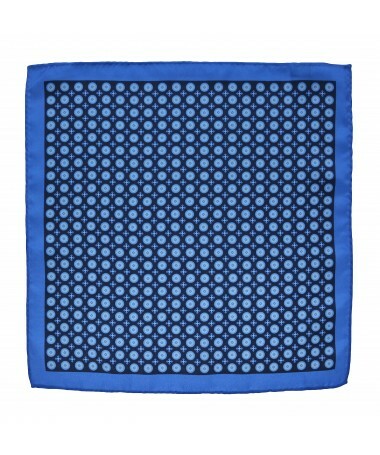 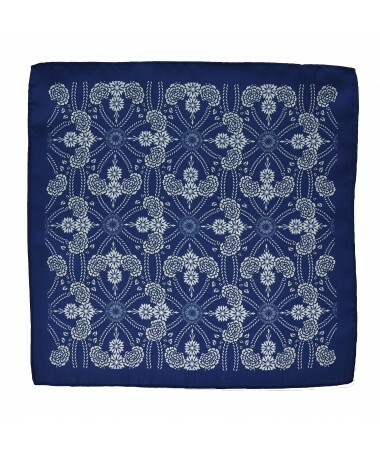 Pocket squares, although recently forgotten again return to fashion and are often chosen by elegant men. 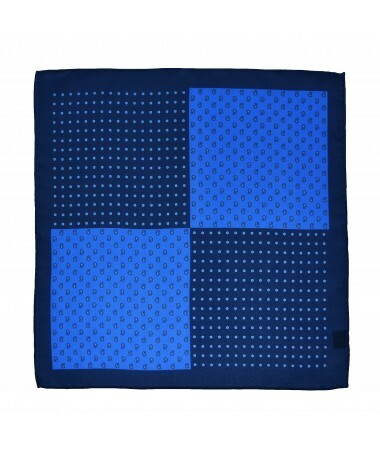 Pocket squares are just cotton, silk handkerchiefs available in a wide range of colours and patterns that we put in the jacket pocket. 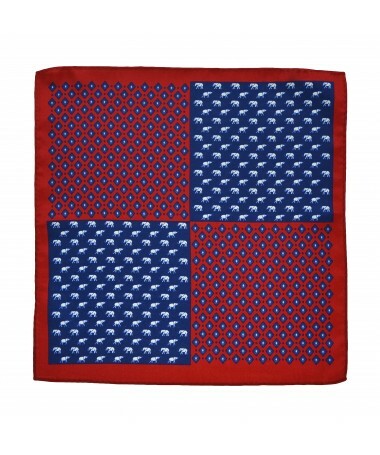 Both, the white for the groom's suit and the colourful in the less formal outfit, pocket squares are an essential element of the male image. 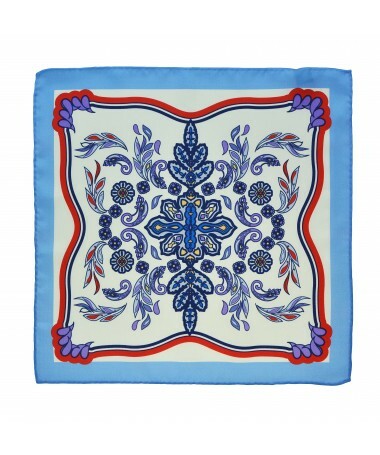 The most important rule when choosing is that it is matched to all the rest of our clothing. 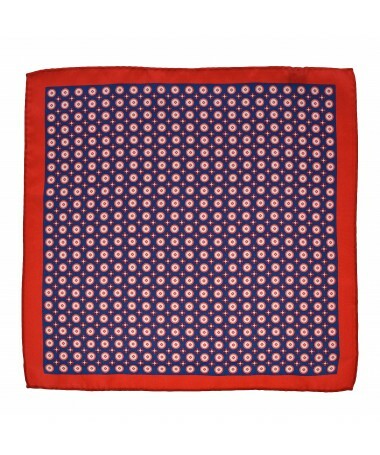 The pocket square can be made of the same material as the shirt. 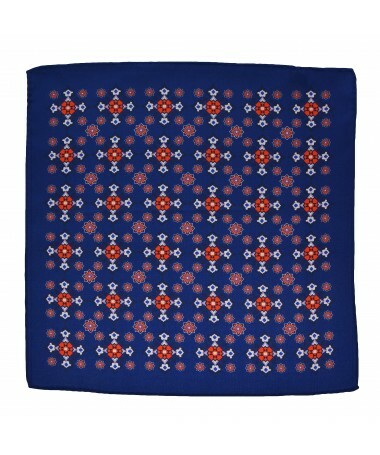 It also can be made in the colour of only the shirt's fragments — e.g. 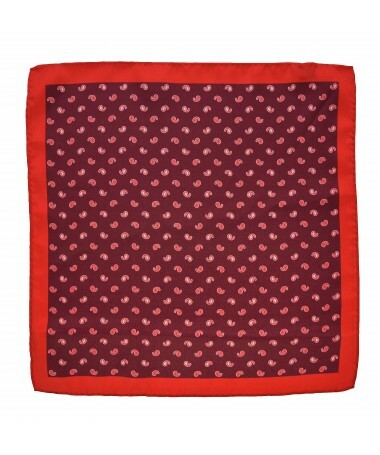 a red pocket square with red buttons of a dark suit, which creates an exciting contrast. 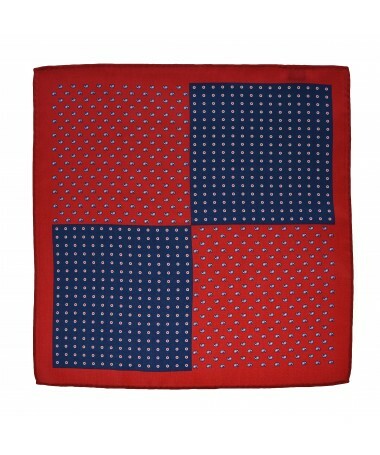 A fancifully arranged pocket square will surely add a modern vibe to many attires, let's leave the simple form for ceremonial occasions. 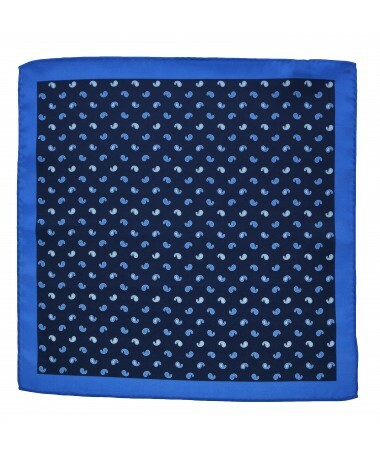 Pocket squares are a lovely addition to elegant stylizations, so we can freely choose among them creating our own, unique creations.